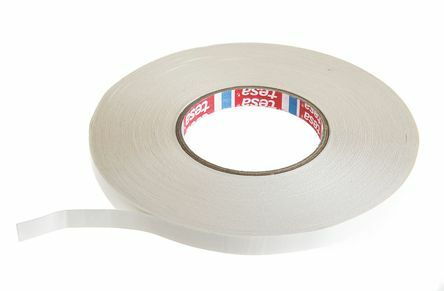 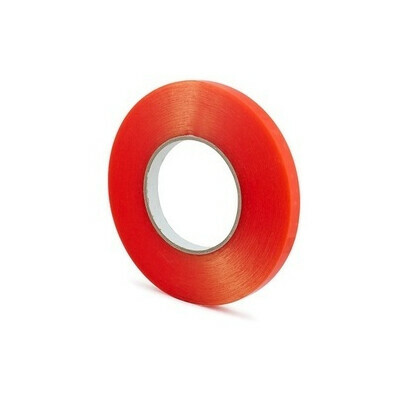 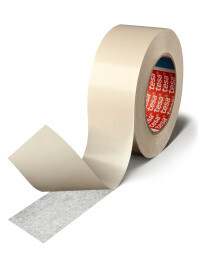 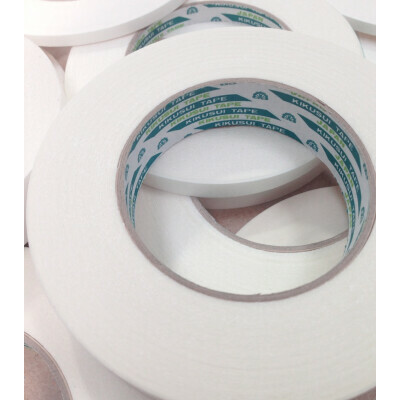 tesa® 60985 double-sided premium tissue tape ideal for bonding to low surface energy materials. 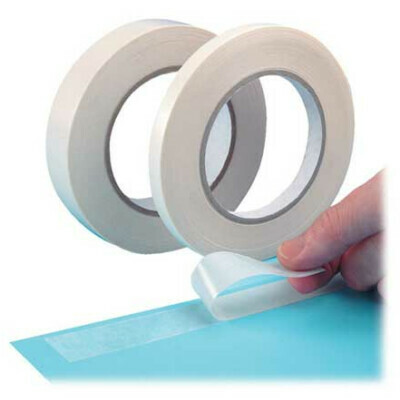 Excellent UV and temperature resistance, with a high initial tack and good conformability. 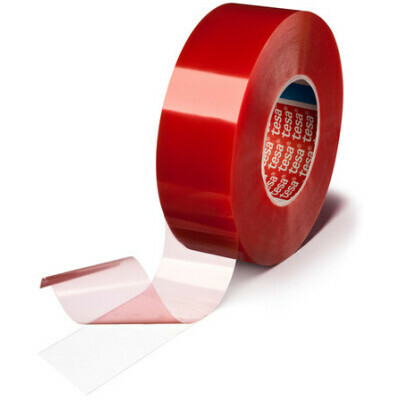 Used to bond fabrics, cardboard, plastics, name plates and for a wide range of mounting applications.